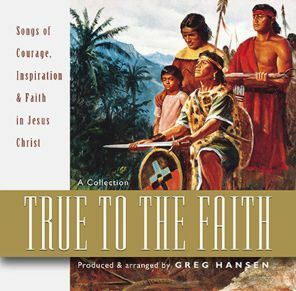 True to the Faith is a remarkable collection of songs to nourish and strenghthen our testimonies of Jesus Christ-and celebrate the joy of living the gospel. Inspired songs, familiar and new, convey powerful messages of courage, service, discipleship, and faith. True to the Faith is a rare, uplifting musical experience for all.